Hello future collectors! Apologies, it’s been a while since my last post, but I’ve been busy making more content for readers. A few weeks ago, I mentioned that shopping for vintage Halloween collectibles was a cool activity. So, I decided to expand a bit on the topic of collecting. Professional collectors: Collecting, trading, buying and selling is their business. They do it for a living. They might own a physical shop or an online business. They know everything there is to know about vintage Halloween, including company details, origin dates and prices. You can talk to them online on their web page forums, or at collector shows, or find them in social media groups. The professionals love to talk vintage Halloween and share their knowledge. Serious collectors: This group is also quite knowledgeable and passionate about vintage Halloween, but they don’t typically make a career out of it. Usually, these types of collectors are not open to trading or selling, and their collections tend to be plentiful, rare and quite expensive. Casual collectors: If you don’t have a cabinet full of vintage Halloween wares, this is probably the category you fall into, for now. Casual collectors may or may not be as passionate or knowledgeable, but they’re always learning and on the prowl for cool vintage stuff. What to buy is purely subjective. Generally, the rarer or the older the item and the better the shape, the higher the value. Some people work hard to build a collection of specific types of items, like blow molds, lanterns, Kokomold plastic candy holders, or die cut cutouts. Others buy whatever they can get their hands on. 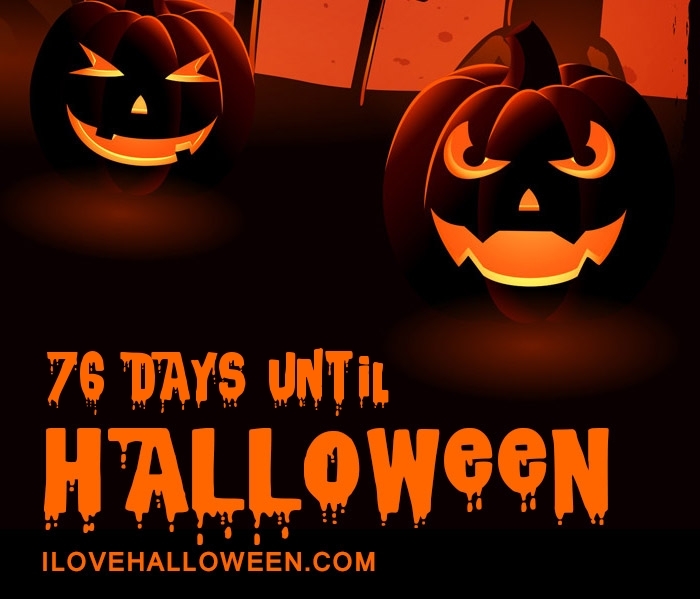 In the past few years, Retro Halloween, or replicas of old Halloween decorations, have become all the rage with retailers. Owning retro items is totally cool, so long as you understand you are not buying authentic vintage collectibles. Watch out for online sellers who label retro items as vintage items. Also, keep in mind that even reputable shops could sell knock-offs, not necessarily because they’re trying to scam buyers, but sometimes even shop owners cannot tell the difference between authentic vintage and replicas. I once got suckered over a mislabeled black cat Paper Mache lantern that I bought on a whim. When shopping for Paper Mache lanterns, arguably the most sought after and yet most difficult to determine authenticity, look for a ring pressed in at the bottom. Smooth bottoms or crackled paint are sure ringers for a replica. Determining the difference between authentic vintage, replicas or retro and knock-offs can be difficult. Over time, labels and logos disappear. Information gets lost if there was any to begin with. Don’t get discouraged. The Halloween gods are generous sometimes. Information on embossed die cut cutout decorations, Halloween party books, or blow molds is easily accessible online nowadays. Two of the biggest and most popular producers of Halloween party decorations and paper collectibles are Beistle Company and Dennison Manufacturing Company, both whom typically marked their products with the company name or logo. Dennison merged with Avery years ago, but Beistle is still around and making replicas of their own merchandise. Empire, a popular maker of blow molds and pumpkin pails, almost always placed their imprint near the bottom or back of their products. It’s important to do your research and ask questions before making purchases. Do not be afraid to sound stupid. Most sellers of authentic vintage Halloween collectibles know what they are talking about and are happy to answer your questions. There’s no need to wait until October. Off-season shopping might yield lower prices, whereas, in-season, you may find more vintage wares but at higher prices. It’s not unusual for antique shops to put out merchandise according season, just like retailers. During off season, depending on the condition or rarity of the item, you may have better luck convincing store owners to accept lower offers. During the peak Halloween season though, don’t be surprised if they don’t budge. Vintage Halloween collectibles are usually found in antique stores, thrift stores, estate sales, yard sales, collector shows and specialty stores. Vintage Halloween postcards often can be found at collector or paper shows. You can also shop online for all vintage collectibles, at places like eBay, VintageHalloween.com, Etsy, and specialty stores. Typically, retailers like Amazon, Walmart, Target, Hallmark, or Spirit Halloween stores, do not carry vintage collectibles, only replicas. If you make a cool find in antique or thrift store somewhere, and not sure if it’s worth the price tag, Google it! Check eBay for a price comparison. Never let yourself feel pressured into buying anything. If you’re on a budget, stick to it. If you’re uncomfortable with the price, go with your gut. Missed opportunities do happen. It’s the worst feeling in the world, but so is being in over your head or in mountains of debt. Best advice I’ve ever received, only pay what you fell the item is worth.